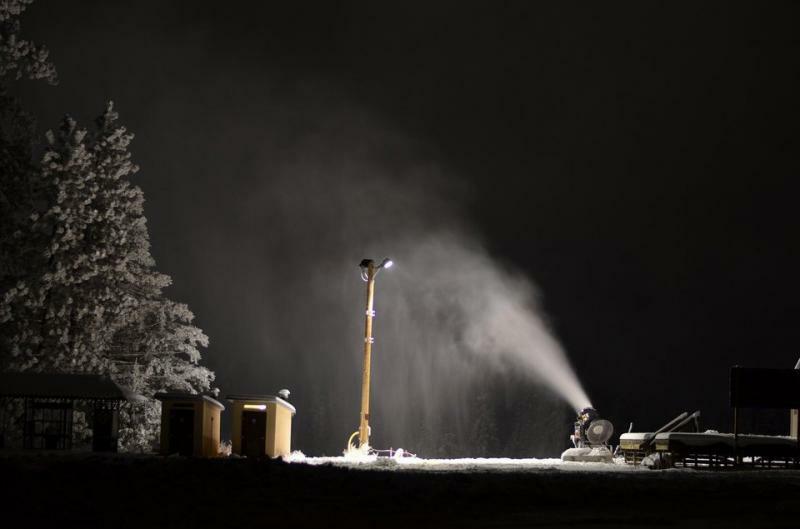 Research from the Climate Impact Lab shows that in the next 20 years, the number of days below freezing at major ski resorts could drop by weeks or months. Domesticated sheep were brought to Southwest Idaho in the 1860's and helped support the state's economy as mining began to drop off in the late 19th century. The industry attracted herders from all over the globe and helped develop the fabric of Idaho's diverse population. 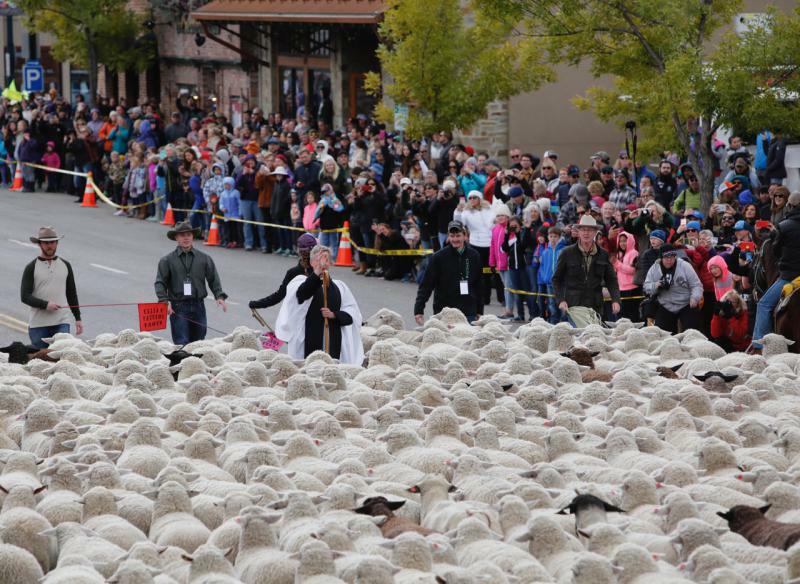 In 1997, an event was created to celebrate the legacy of sheepherding in Idaho and from October 10 through 14, the Trailing of the Sheep Festival will take place in Hailey, Ketchum and Sun Valley. Officials from Ketchum and Sun Valley are again weighing a possible consolidation of their fire departments. During a listening session last week, the Sun Valley Director of Public Safety presented a report outlining the pros and cons of combining the resources. A Rhode Island artist comes to Sun Valley. 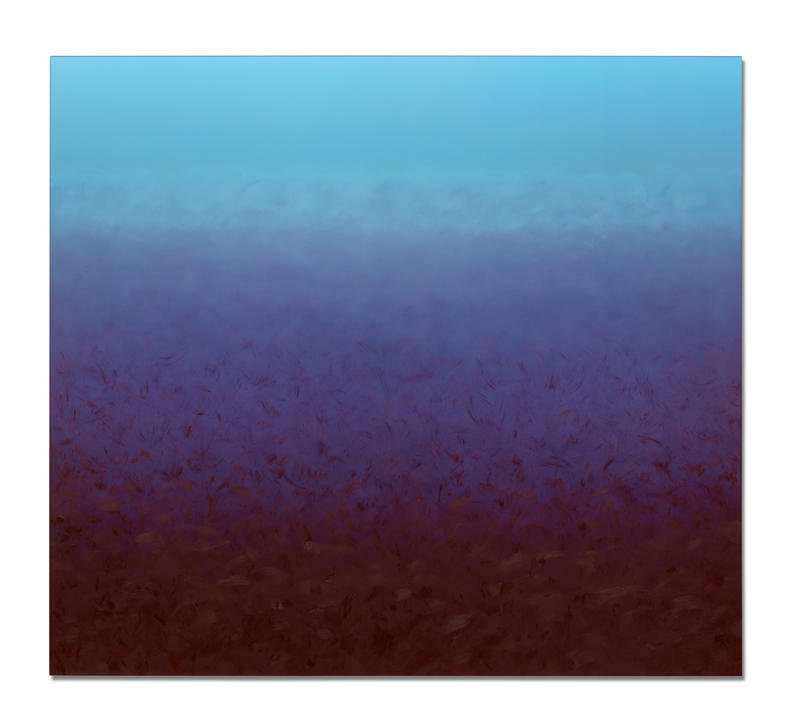 She marries glass, metal and color to produce unique and unusual paintings full of feeling. Artist Nicole Chesney has a new exhibition of paintings that opens Friday in Sun Valley. She lives and works in Rhode Island but dropped by Idaho Matters to talk about her work. Ballet Sun Valley artistic director Isabella Boylston discusses the 2018 festival program with Idaho Matters on Monday, July 16, 2018. The two-day Ballet Sun Valley Festival begins Tuesday. The festival will feature classical ballet and modern dance performances from Misty Copeland, Aran Bell and other all-star dancers. Idaho Matters discusses the festival with its artistic director, Isabella Boylston. 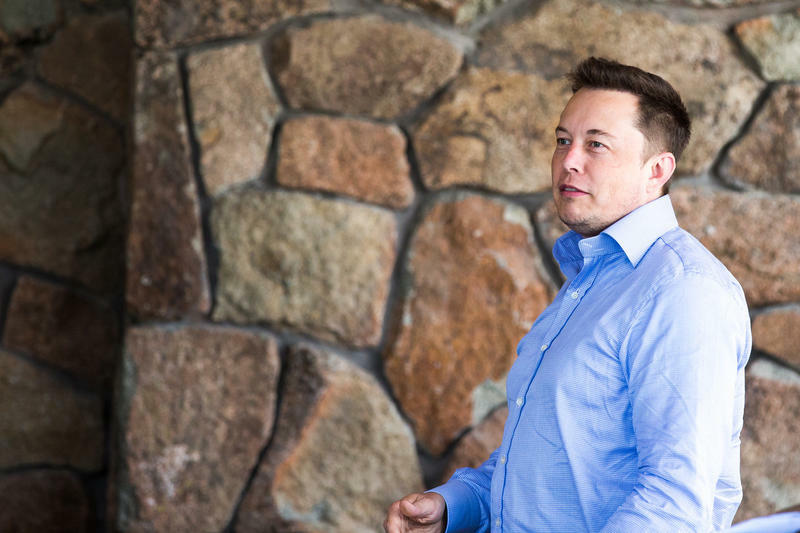 Wealthy titans of industry and power brokers are set to descend on Sun Valley this week for the 36th annual Allen & Co. conference. 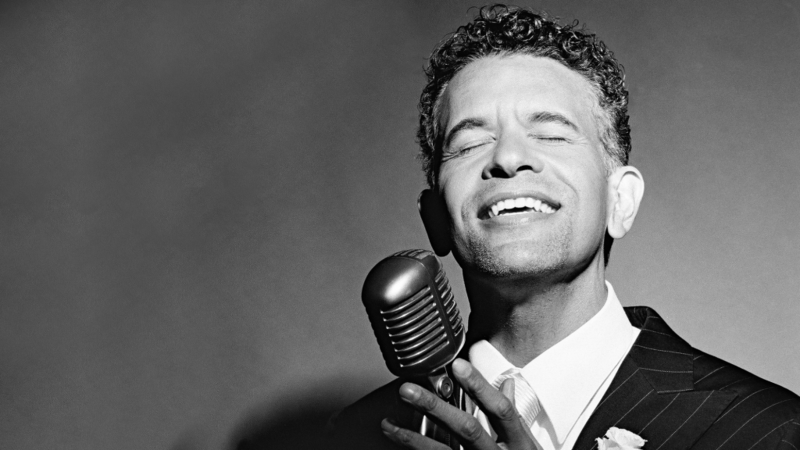 On Saturday, July 7, two stage and TV actors, Sutton Foster and Brian Stokes Mitchell, sing patriotic songs at the Sun Valley Pavilion, with the American Festival Orchestra. A musical called The Band’s Visit is the biggest hit on Broadway right now. It’s based on an Israeli film of the same name. At the Tony Awards this month, the play was nominated 11 times and took home 10 awards. One of the biggest sweeps in recent memory. 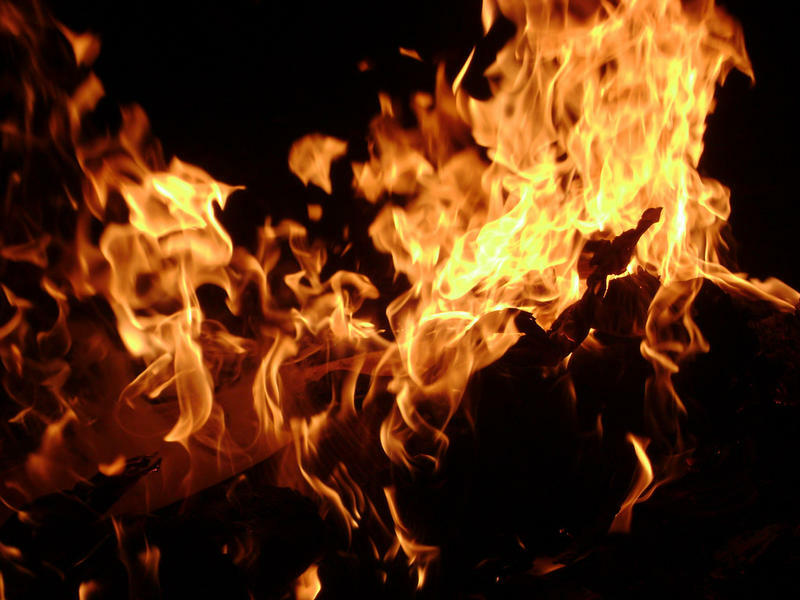 An investigation into an April fire at a Sun Valley ski lodge has come back inconclusive. The Warm Springs Lodge – part of the Sun Valley Resort – caught fire on Wednesday, April 18. The blaze was especially hard to put out as flames burned in a space between the roof and the ceiling meant to prevent ice dams. A lodge at the base of Bald Mountain owned by the Sun Valley Resort is the victim of a raging fire. 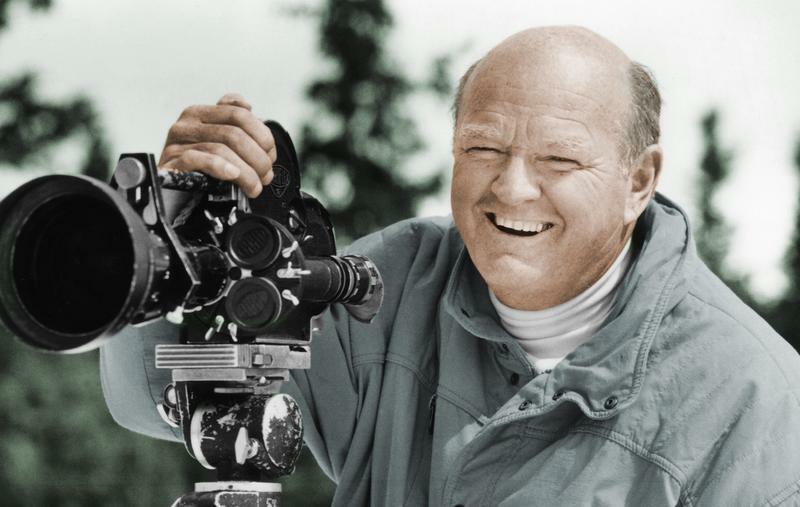 Filmmaker Warren Miller died on January 24, 2018, at age 93 at his home on an island in Puget Sound. He made his name in Sun Valley, Idaho, as the master-creator of ski films and as a pioneer of sports movie-making. 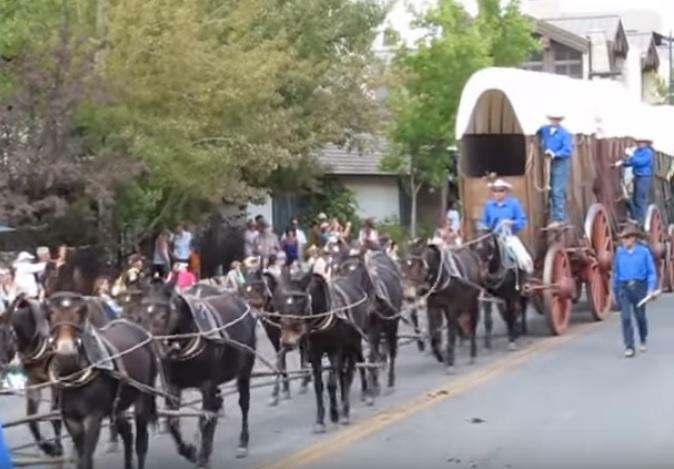 Ketchum is getting back to its roots this Labor Day weekend by celebrating Wagon Days. The annual event reconnects the famed resort city to its Old West origins as a mining town. Isabella Boylston is one of the most celebrated dancers in the world. A principal with the American Ballet Theatre, she ignited New York City in 2015 in an ABT production of Giselle, and earlier this summer she was the star attraction of the ABT production of Swan Lake at the Metropolitan Opera House. 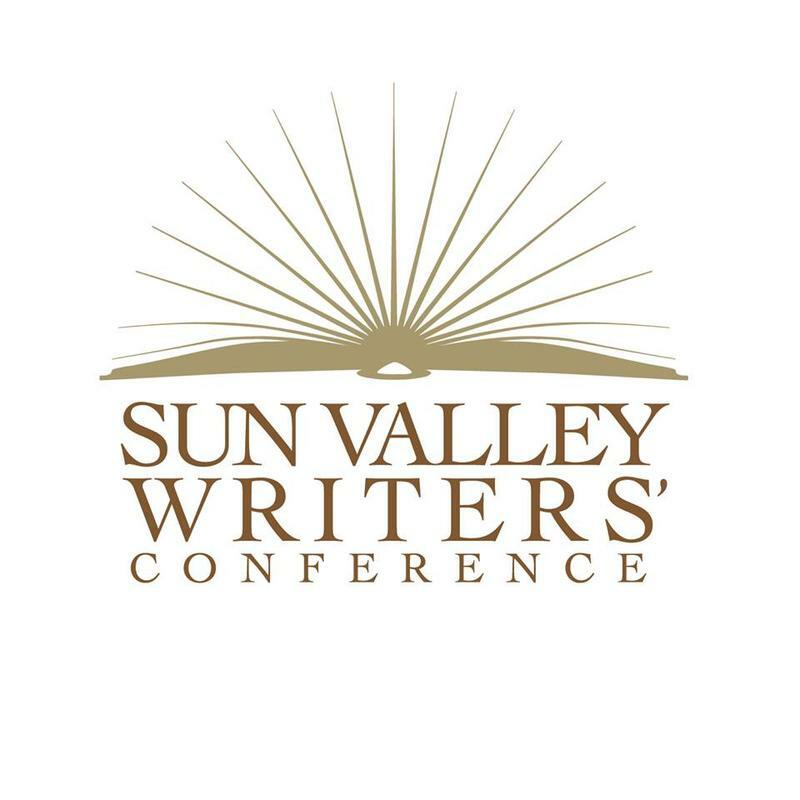 For over two decades, the Sun Valley Writers’ Conference has distinguished itself from other writing conferences by its focus on ideas rather than the “business” of writing and publishing. And this year, its 23rd, the idea in focus is character. The annual literary festival this year is guided by the theme: A Question of Character. The audience of around 1,000 will hear and learn from renowned writers exploring the ideas and limitations of character. courtesy of the artist and Dolby Chadwick Gallery, S.F. 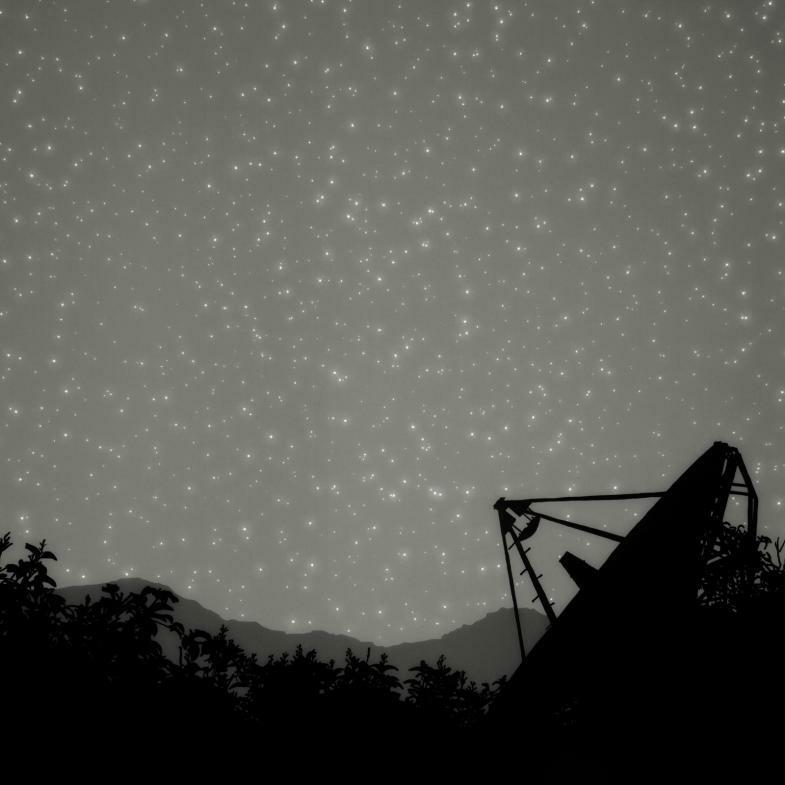 Idaho cities in the path of the total solar eclipse on August 21 are preparing to host hundreds of viewing parties. 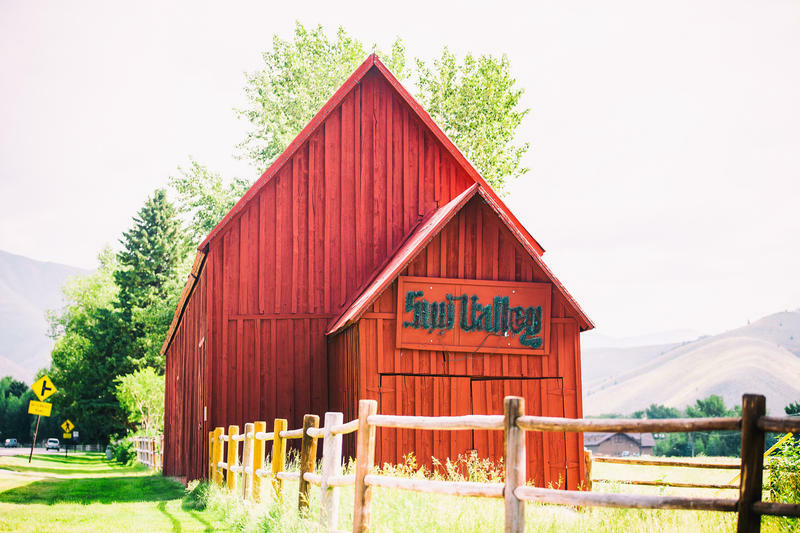 Some cities are more accustomed to welcoming tourists, like Sun Valley. 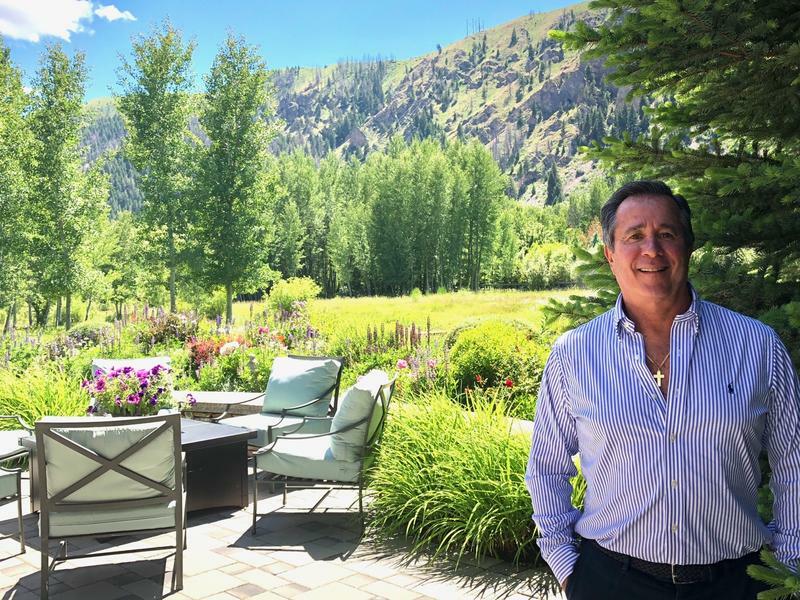 Courtney Gilbert, from the Sun Valley Center for the Arts in Ketchum, explained, "Hotels started selling out about two years ago. 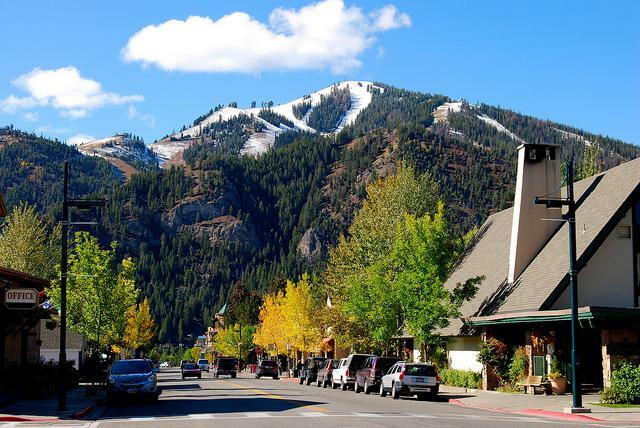 The city of Ketchum is partnering with the city of Sun Valley to organize a day of activities that will take place in Festival Meadows."